Living in a condo means more than just buying or renting a unit. The cost of living in a shared complex must all fall into your budget. 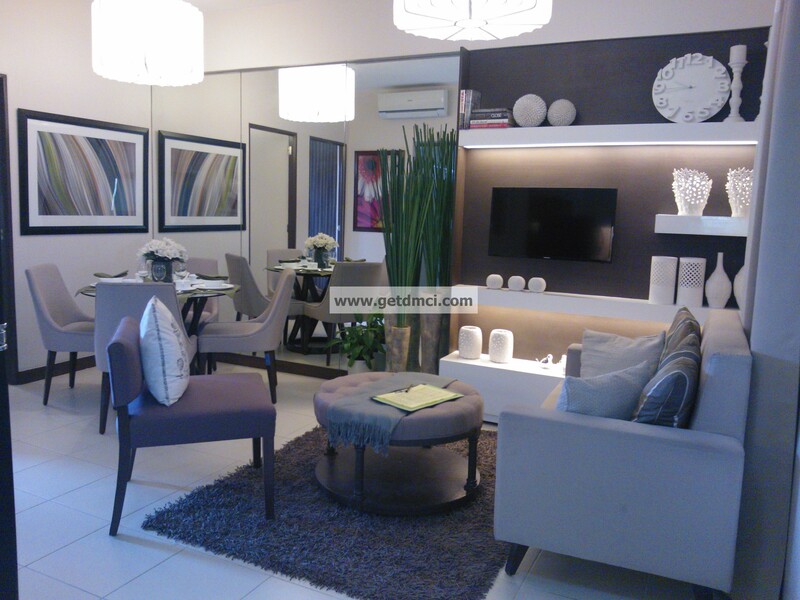 Alright, so you have made a decision to find a DMCI Homes condo unit in the Philippines. You want one that is accessible to your work and commercial areas. You have figured that your ideal type of condo is one that offers full security plus recreational facilities right at the ground floor in which only DMCI Homes can offer. You imagine yourself living in a life of comfort and convenience. It’s true; living in a condominium has its perks. But before you jump into conducting your condominium search be fully prepared for a life a condo dweller. For first-timers, condo living may be an entirely new scenario. You live in a residential complex with multiple owners. Some portions of the complex are privately owned, while some are common. 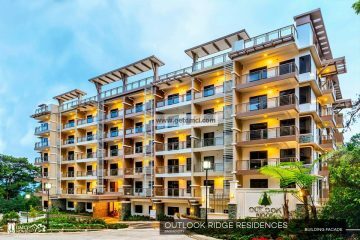 Naturally, residents spend for their own private spaces, but the use and maintenance of commonly-owned facilities are often overlooked as part of the basic condo budget. Here are things you must know, so you won’t fall into the common condo buyer mistakes. First in your condo budget checklist must be your monthly amortization. Like any wise buyer, choose the payment scheme that matches your monthly income. Typically, you will need to make a down payment prior to your monthly installments. Ask for a breakdown of your monthly payments, from the initial to the final. Upon full payment, next comes the registration of the condo’s title to your name. As the new registered owner of this real property, The Register of Deeds shall issue you an Owner’s Duplicate Condominium Certificate of Title. Having invested in real estate in the Philippines, you are now liable to pay real property tax according to Philippine laws. This amount is paid annually to the local government as a percentage of your property’s market value. For condo tenants, the most basic expense would be the rent. Landlords usually require advanced rental and security deposit. Check out all the terms and conditions in your contract. Although there are standard practices as to which expenses are charged to the tenant and the unit owner, it would be best to state them in the contract of lease – including taxes, insurance, maintenance, repairs and association dues. Read all the fine print as this is a legally binding agreement. As a condo resident, you automatically become a member of the Homeowners Association handled by the Property Management Office. This means that you share the cost of maintaining the common areas with other residents through the monthly association dues. This includes landscaping, grass mowing, swimming pool clean up, plus interior works such as painting, carpet cleaning, elevator maintenance and inspections, and upkeep of common plumbing and electrical lines. Repairs and replacements are not done as often as maintenance procedures; nevertheless they are necessary in keeping the entire condominium attractive and habitable. New pavements might be necessary, the roof may need to be replaced, or the building entrance may call for remodeling. All these form part of your association dues. Some repair costs may be charged back to the homeowner as they are not covered by the association dues. It would be best to clarify with Property Management Office the extent of their maintenance responsibility. Most dues cover the insurance of common areas and the unit itself. But this does not cover the insurance of your personal belongings and any improvements you may have made since the unit was constructed (such as carpet, wallpaper and new fixtures). So you may consider getting an insurance policy of your own. Typically, a condo unit has its own water and electric meters so a resident pays directly to the service provider based on his consumption. This is also usually the case for a telephone line. Some utilities are provided collectively such as trash collection, cable connection and water heater. If so, these are usually added in the association dues. Before moving in, check with the Property Management Office which utilities are included in their charges. In addition to association dues, there may be other fees that the association may charge. An example would be a security deposit for the use of the elevator when moving in or out. Ask Property Management Office about this. 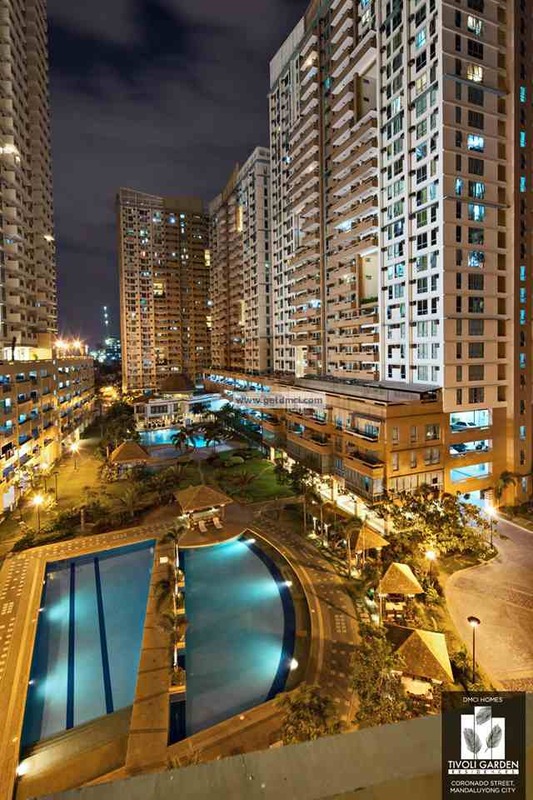 As a resident, you may enjoy full use of the condominium facilities subject to condo rules and regulations. This hospitality, however, is not extended to your guests. Fees may be charged whenever your guest uses the swimming pool or the gym. So before inviting a guest, check out these charges. Some condominiums have function rooms or penthouse that can be rented by homeowners for their personal use. Condominiums commonly have restricted parking space. In some cases, a parking space is allotted along with the sale or rental of a unit, but in other cases, additional costs will have to be incurred to have a right to this space. As a resident of the condominium, don’t expect to be allowed to use the visitor’s parking or a neighbor’s space. Check out your parking allocation and additional charges, if any. Typically, association dues cover the cost of security in main entrances and common areas. You may want to add surveillance cameras and alarms in your unit for your added security. Most condominiums have generators to supply electricity in elevators and common areas in case of power interruptions. Again, as this does not extend to your unit, you may want to buy one in case a need arises. Of course, there is always room for improvement. After moving in, allot some budget, too, for some home improvement that will customize your space according to your needs and lifestyle. 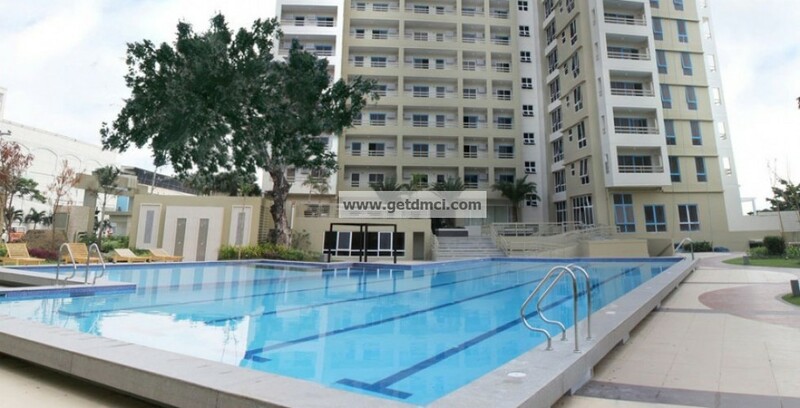 Aside from convenience and accessibility, the advantage of living in a DMCI Homes condo is being free from all the worries of maintenance and security. What’s more, you need not shoulder all these costs on your own. Today, there is a variety of condo types to choose from. 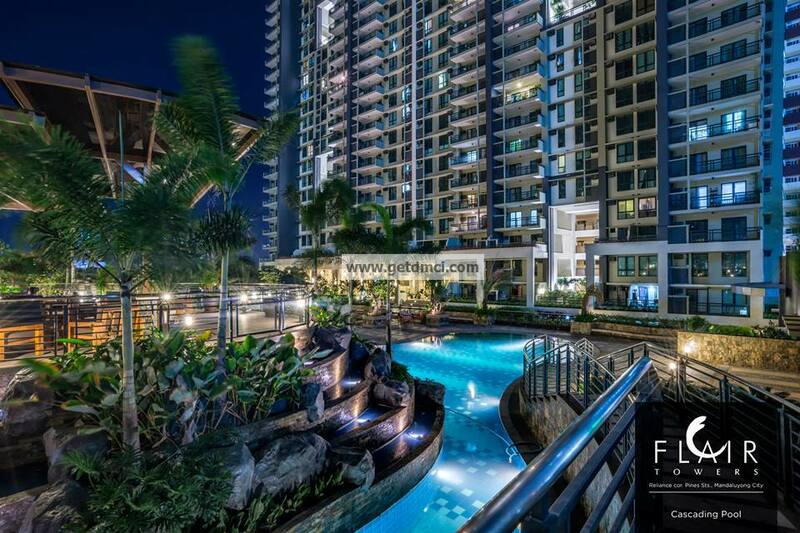 All it takes is to fit the charges and fees into your condo budget, and ensure that you get the value of what you pay for, in which only DMCI Homes can offer.